Bloss Task Chairs by Martin Ballendat. 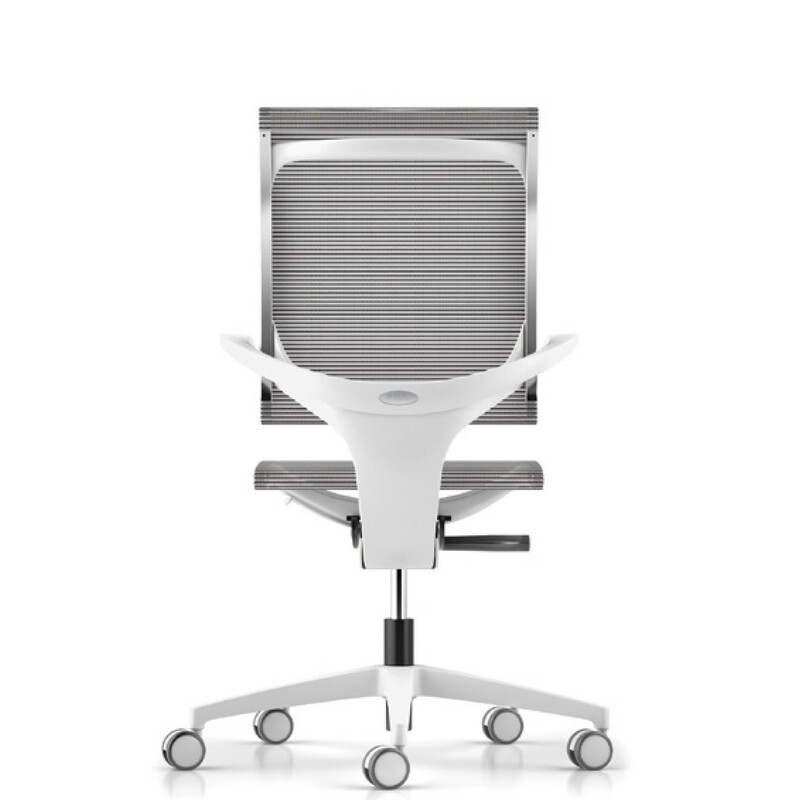 An elegantly minimalist ergonomic seating solution, Bloss Office Task Chair is available in translucent mesh and features automatic back tension adjustment and a horizontally adjustable seat, with optional clip-on fabric or leather covers for the seat and backrest. 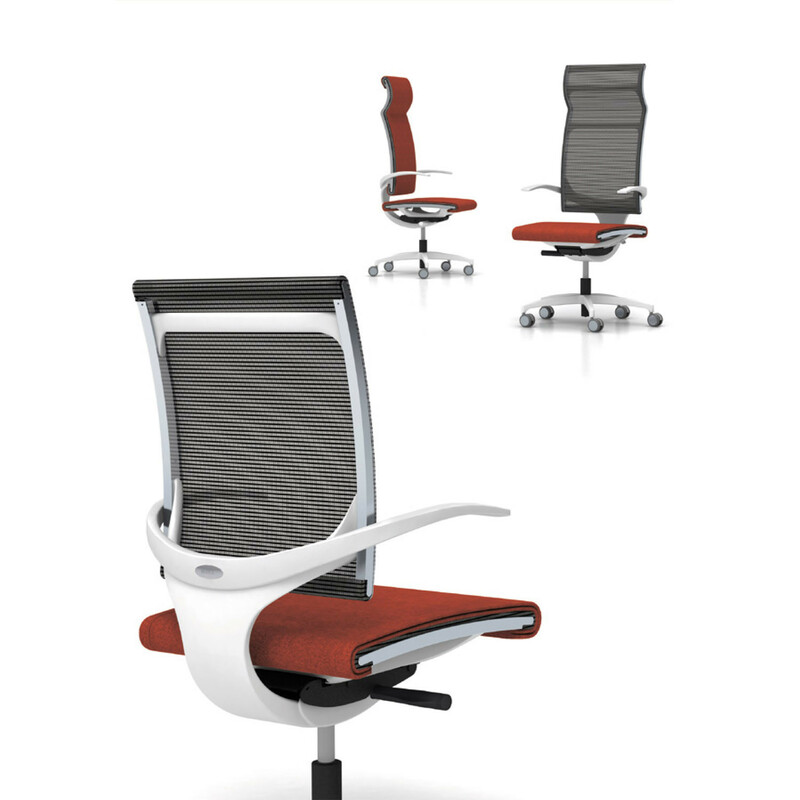 As a further option, the seat back is available with a height adjustable lumbar support, the front side of which is padded with PU to provide comfort to the user’s back while leaning on it. 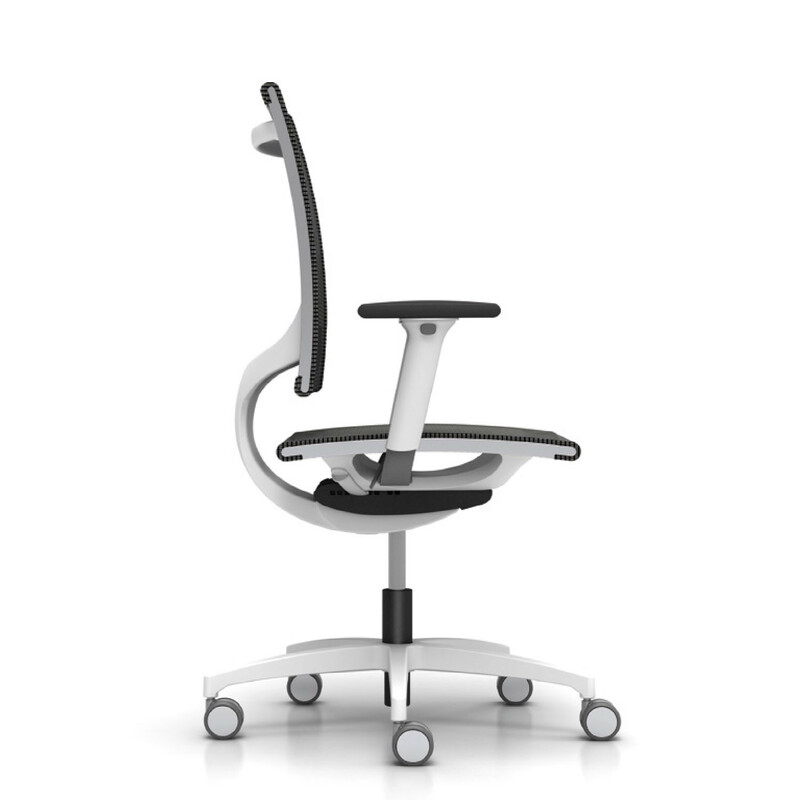 All the design elements of Bloss Task Chairs are created in an organic and personable way while keeping the essence of straightforward timelessness. Of great importance in this context is the frame covered with mesh, which exudes an air of translucence on the space around it. The entire product Bloss family has a special lightness to it, and use of the high-tech mesh gives it a futuristic flair. 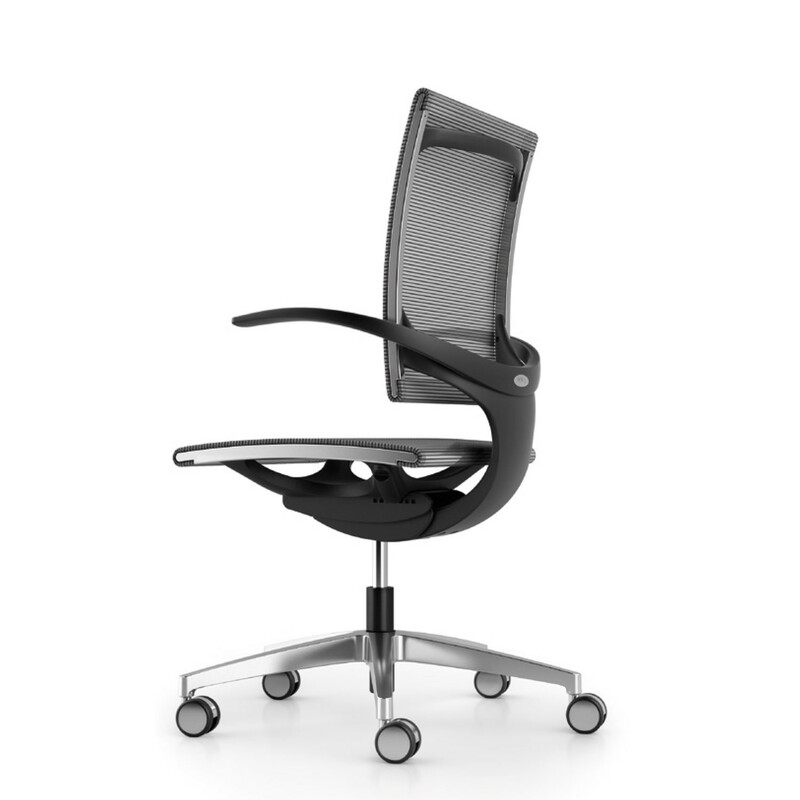 The well thought-out mesh concept ensures optimal support of the user’s body while seated. 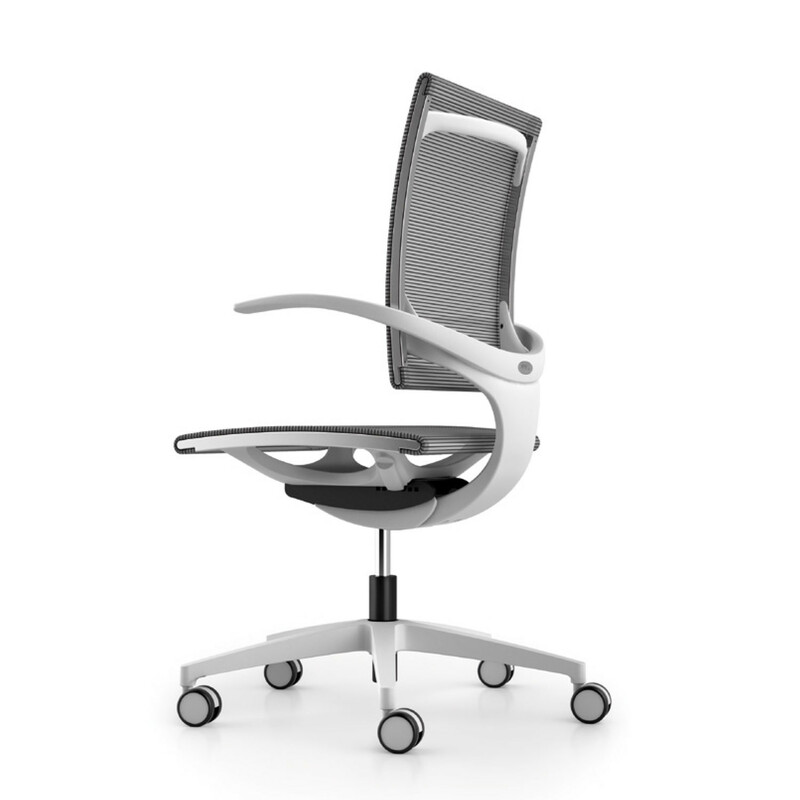 All frame elements are recessed to avoid any discomfort for the user as his/her body is only supported by the mesh. 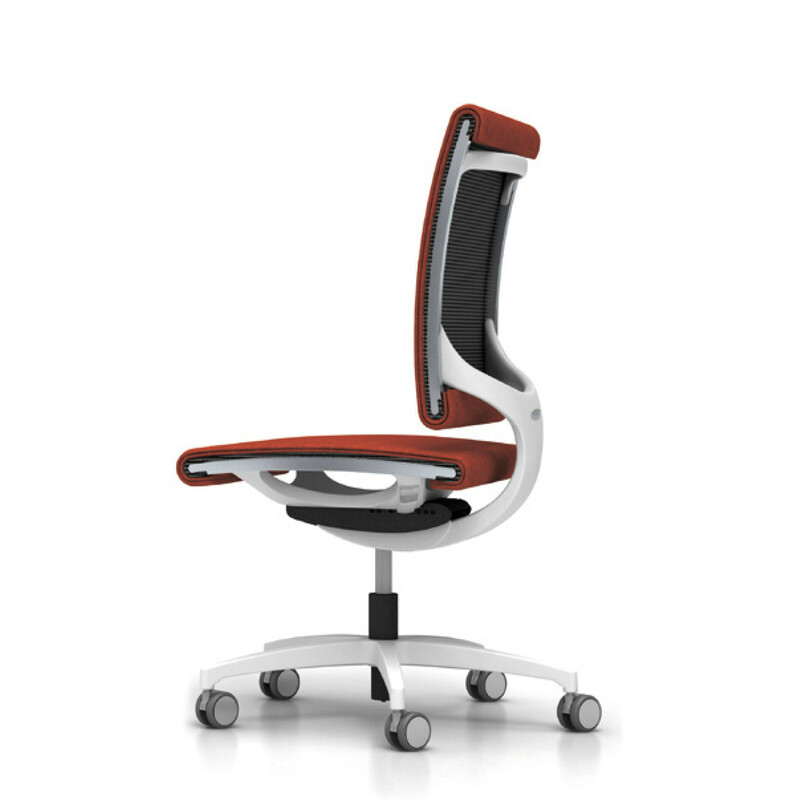 The frame construction of the seat has a futuristic "spider" form that gives a levitating impression to the mesh. The seat depth adjustment lever is embedded neatly on one of the armrests; the adjustment range is up to 60 mm. Bloss works with a specially developed mechanism that is regulated automatically by the user´s weight. No spring pressure regulation is required. 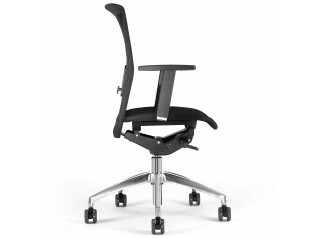 The seat inclination adjustment is limited by a special mechanism. An optional cover can be easily clipped onto the seat and/or back of the chair. This concept allows for high breathability of the upholstery, and when taken off, the covers can be easily cleaned. 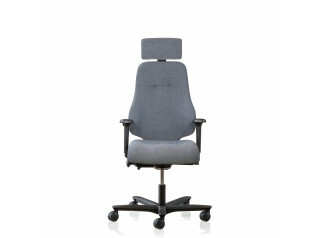 Bloss Office Chair can be equipped with adjustable armrests as an alternative to the organically designed fixed ones. The range of height adjustment is up to 100 mm, in addition to width adjustment within the range of 25 mm. 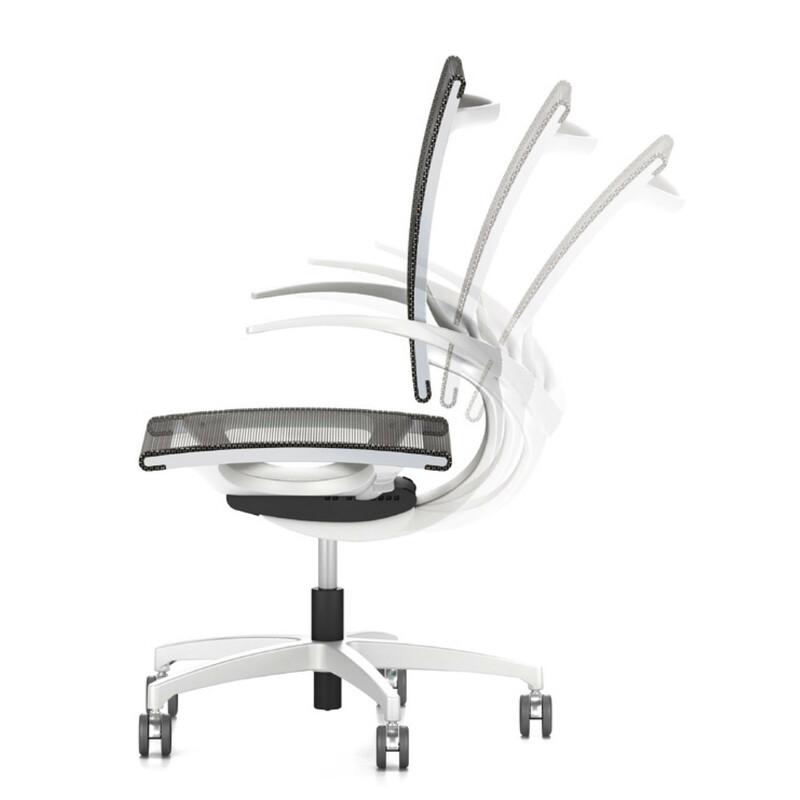 The plastic components of Bloss are available in black, while the seat frame is aluminium. The base is available in polish or white finishes. 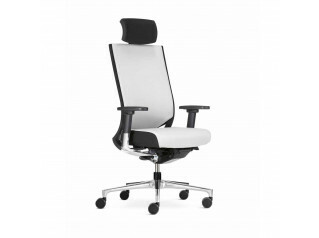 You are requesting a price for the "Bloss Task Chairs"
To create a new project and add "Bloss Task Chairs" to it please click the button below. 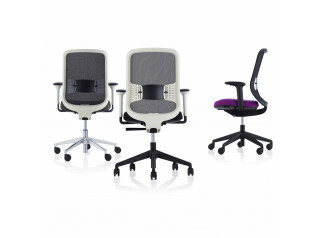 To add "Bloss Task Chairs" to an existing project please select below.